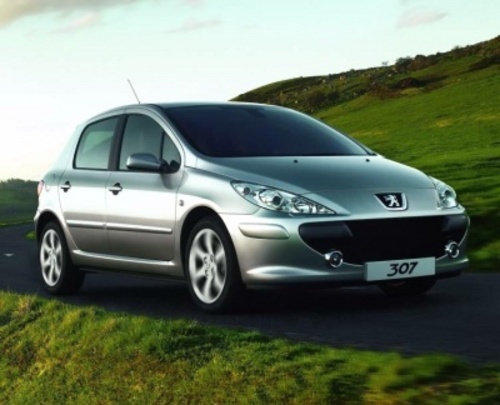 Buy and Download COMPLETE Service & Repair Manual for PEUGEOT 307. Production model years 2001 2002 2003 2004. It covers every single detail on your car. All models, and all engines are included. This manual very useful in the treatment and repair.